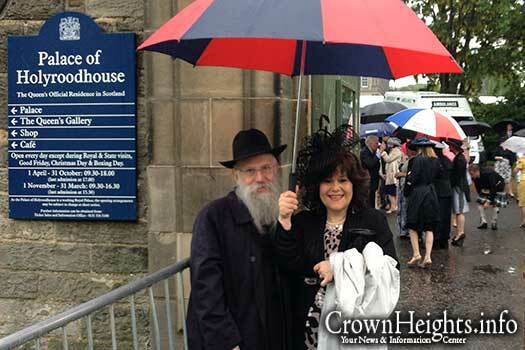 Along with several other members of the Glasgow Jewish community, Rabbi Chaim and Sora Jacobs of Lubavitch attended the Royal Garden Party at the Palace of Holyrood in Edinburgh this week, as guests of her majesty the Queen. This is the third time they have been honored with such an invitation which was extended through the Provost (mayor) of Eastwood Councilor Alastair Carmichael. 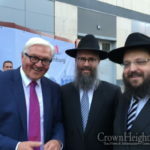 “It was an honor and privilege to attend not only for ourselves but for the World Lubavitch movement which we have represented in Scotland for 44 years” said Rabbi Jacobs. Through a gentleman usher Rabbi Jacobs conveyed a message to Prince Edward ‘that the Jewish community cherish and appreciate how Her Majesty the Queen cares for all citizens in the United Kingdom and for the Jewish community in particular’. 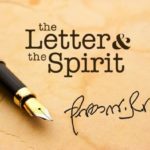 The Rebbe wrote about him many years ago, he is recognized and respected by government officials! good. now the queen can see REAL royalty. 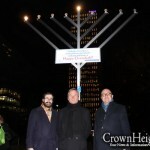 well done now that you have done it 3 times you have established “Chazakah” hopefully many more ocassions like this. Holy and rood house… Only in the UK!